Soundcheck has the largest DJ inventory in the country! 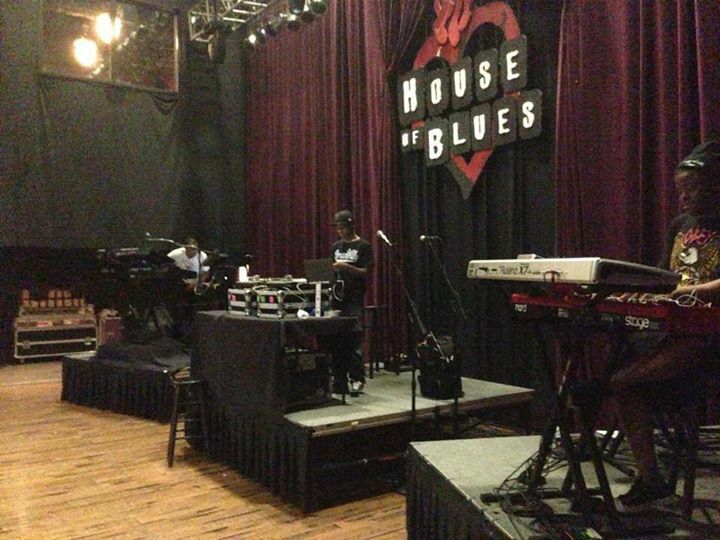 If you are looking for a single set up or a full MC rig, Soundcheck is the premiere DJ equipment rental in Houston TX. We carry the latest top-quality DJ equipment from the industry’s leading manufacturers such as Rane, Pioneer, and Technics. All of our DJ equipment is tested prior to your rental. Conveniently located, we offer flexible hours, convenient pick up, delivery service, technicians and everything you need to make your event a success..